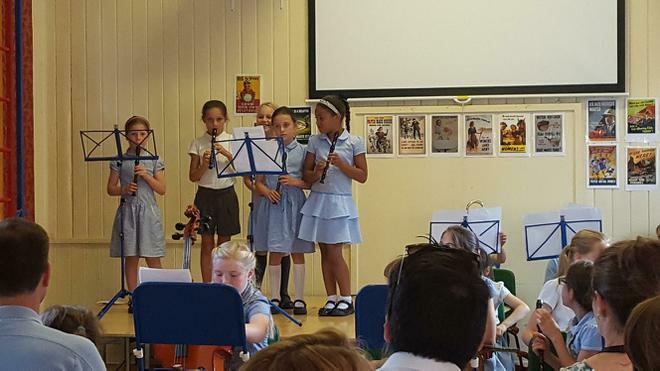 This year we were once again delighted with the music talent of our children. 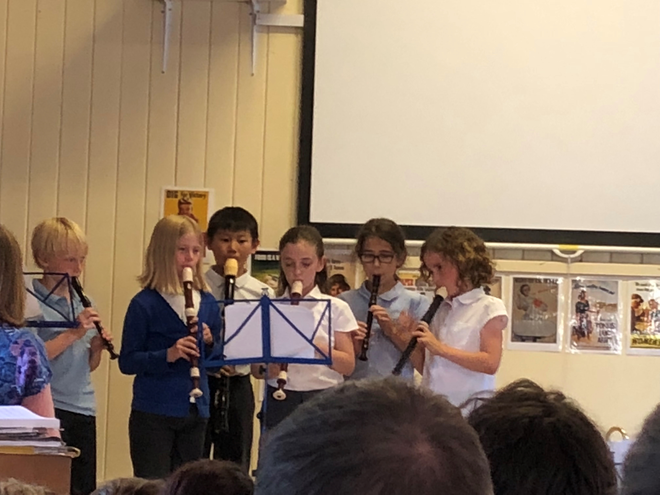 The concert included performances from our brass ensemble, our wood wind group, guitarists, cello players and violinists. 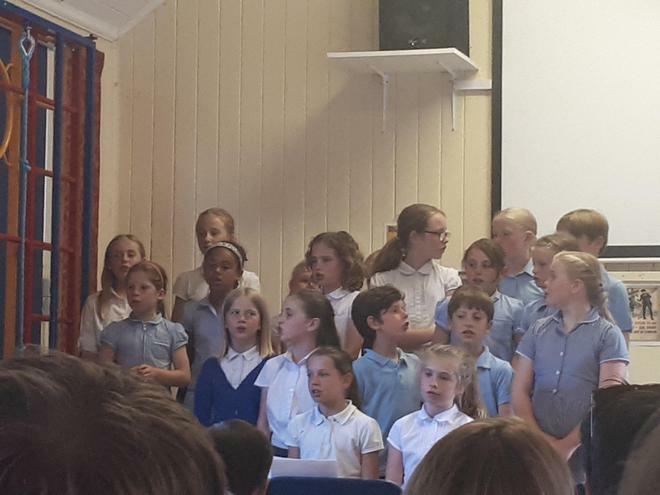 We also were able to listen to our school choir and orchestra. 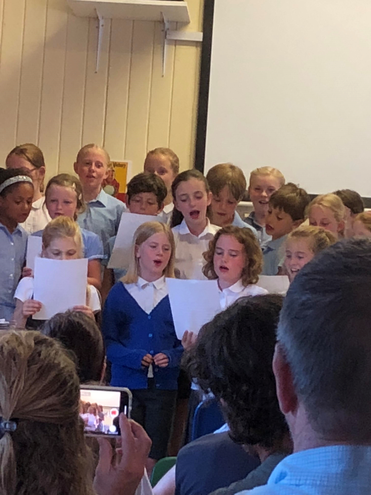 Thank you to all the children for a wonderful evening and to the parents for their continued support. 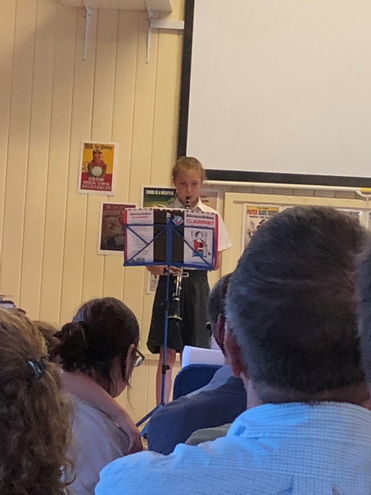 Thank you to our music teachers, Mrs Elmslie- who put all the concert together, Mrs Gooding - brass, Mr Gruzelier - guitar, Mrs Wilson- violin and Mrs Henderson- cello.